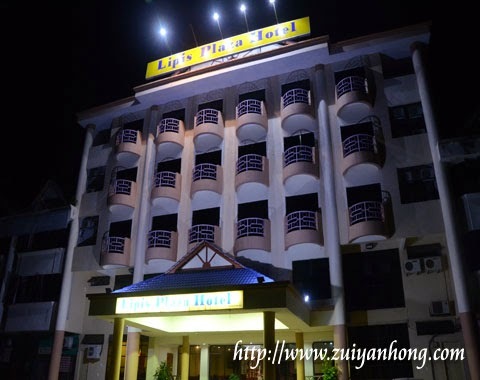 We stayed in Lipis Plaza Hotel while we were around in Kuala Lipis. 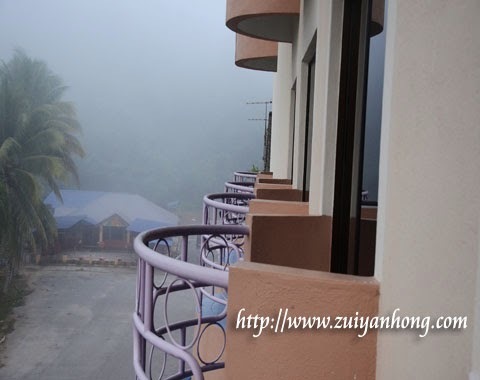 Lipis Plaza Hotel is located at No 6, Kompleks Taipan, Jalan Lipis Benta Pahang. 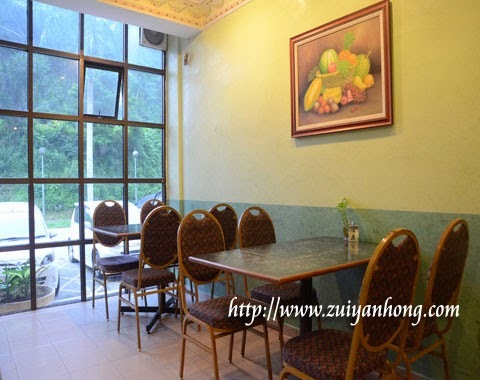 Wifi is available in Lipis Plaza Hotel but this facility is only limited at the hotel lobby. 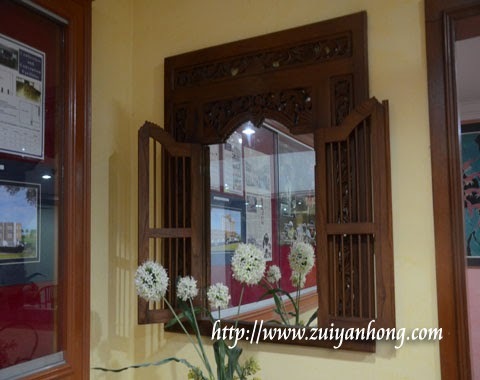 The guest room of Lipis Plaza Hotel is cozy and clean. The standard room is not spacious but it's just nice for two persons. The room rate is inclusive of breakfast for hotel guests. The restaurant is open from 7:00 am to 10:30 pm for breakfast, lunch and dinner. 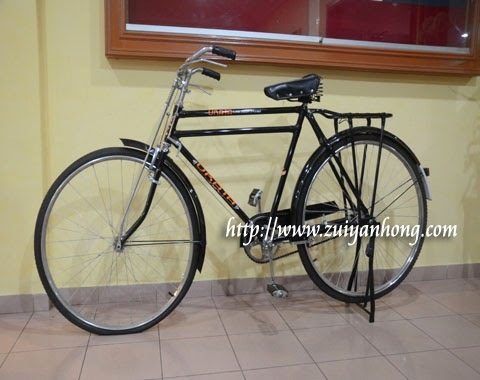 There is an antique bicycle displayed at the hotel lobby. The hotel management should provide some description about the bicycle. So that visitors will be able to know the purpose of the exhibition of that bicycle.